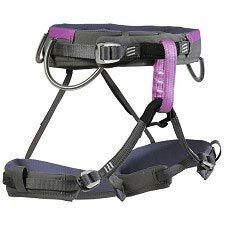 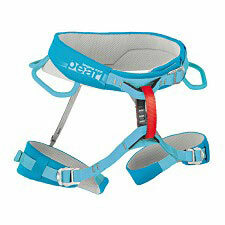 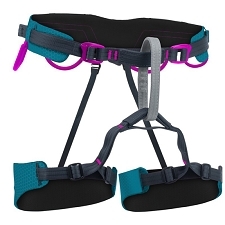 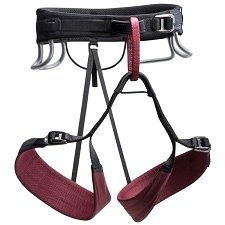 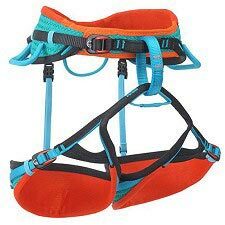 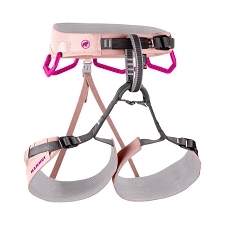 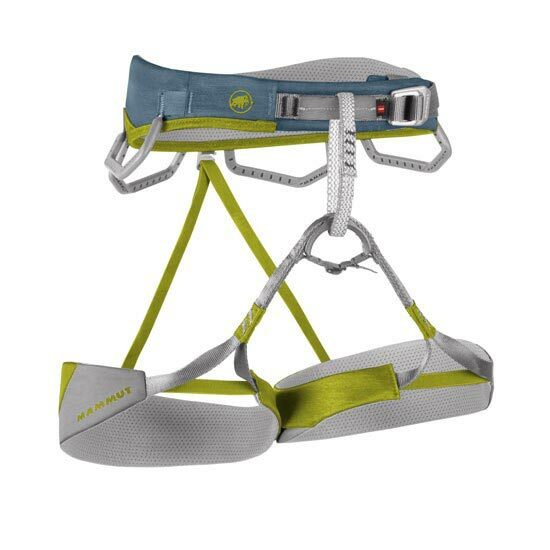 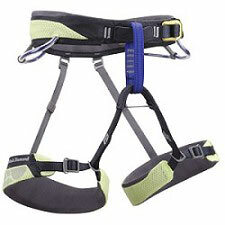 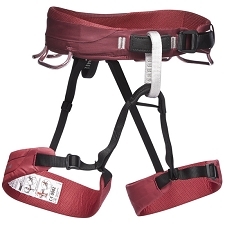 Women&apos;s waist harness for sport climbing, via ferrata, ice−climbing and trad. 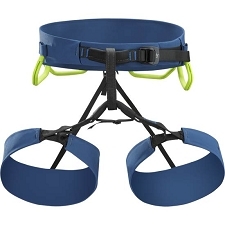 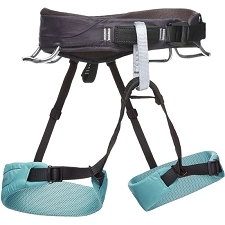 The Togir W features Split Webbing technology, which uses breathable and lightweight padding to ensure maximum comfort and freedom of movement. 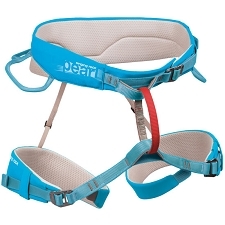 4 gear loops and an abrasion resistant covering on the tie−in point. 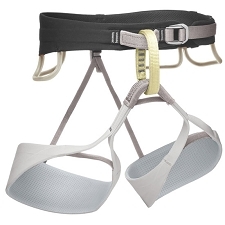 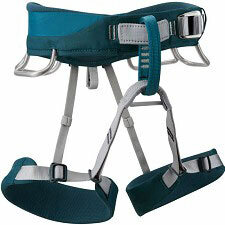 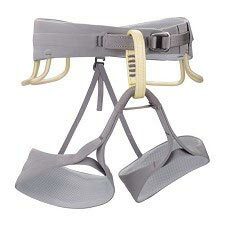 Lightweight and durable aluminium Slide Bloc buckles are quick and easy to adjust. 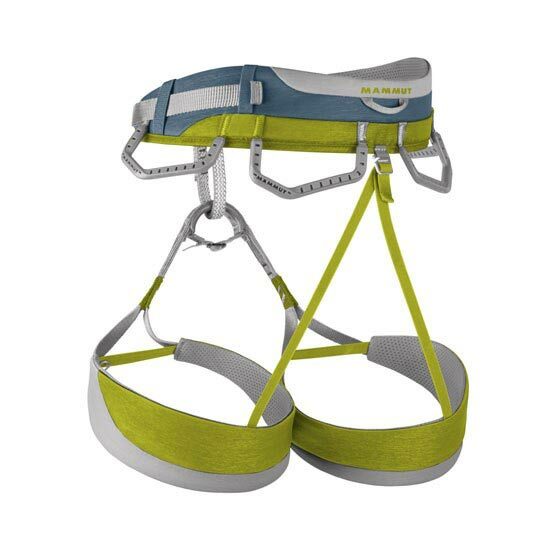 4 loops for attaching a screw−locking carabiner for ice−climbing.